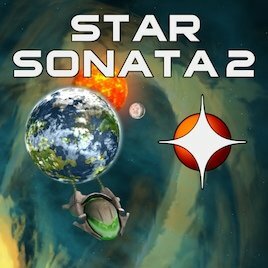 Welcome to www.fantasoft.co.uk! We are a small team dedicated to providing a whole range of different services: Social Media, Website Optimisation and Design, SEO – Onsite and Offsite, IFTTT and many more. We are proud developers of the Helix Networking Software and Helix Lite. At Fantasoft we have a huge range of services on offer to sort out all your marketing and advertising needs! We have a good network of trustworthy companies we work with to ensure that our clients are always looked after no matter what services they require! Business Clips is the primary physical service we run at Fantasoft. Designed to capitalise on the huge power of video and YouTube, Business Clips is a unique service which provides offsite SEO support to your website. Unlike link farms and other dodgy forms of black-hat SEO, Business Clips likes to keep things open and clean, meaning you will never be punished or penalised for using the service. Business Clips performs in a much different way than any SEO company, due to the software we use and our unique style of ranking. We use video and a complicated network of processes in order to make sure that your site starts increasing in rank within a month. Cost wise, purchasing Business Clips for your company easily beats hiring a full time SEO specialist to build up your website’s ranking. We are also happy to help you with any queries you might have about your site’s SEO, and helping to get it ranked. Unlike a specialist, our services are a permanent fixture, meaning they will always be there to support and back your website up. These videos will not be taken down for any reason, and will always exist to support your company. The service acts in the background constantly providing support to your website so you don’t need to worry about getting ranked anymore, so for a cheap one time payment, you can have permanent support from our ever growing network! Your business is supported by every other company involved with Business Clips, and supports them all in turn. Your business website is constantly supported by our Helix Networking Software, meaning it will perform better in search results on all search engines. The videos uploaded to Business Clips can be tagged relating to your business. Our Helix Networking Software makes sure your video’s tags will help it rank in Google, helping your website to rank for these key words. The Helix Networking Software bonds all the videos on our channel together, helping them support each other, increasing their ability to rank. Each video about your company links back to your website, so people can find you through video search. Alex has run several highly successful marketing campaigns for our restaurants in Romford and Ilford, he has also used his video clips to boost my website up in search rankings! We’re now ranking high on Page 1 for numerous search terms including the word caraway! Thank you!!! Alex O’Neil videoed a short workshop I ran for a joint client. I was impressed with his knowledge, efficiency and finished result. This led me to work further with Alex and he has recently completed a technically challenging project for me with which I am delighted. I can recommend Alex for his breadth of experience, willingness and expertise. Working with a huge amount of clients on many different social media platforms, we have come to one conclusion. The best Social Media platform to advertise on has to be Facebook. Our Facebook Services are professional, practical solutions to companies who don’t always have time to manage their Social Media presence. Whilst we are capable of working with Twitter, Instagram and Pinterest, we would rather offer services tailored to the Social Media we see as being the most effective in the world for the promotion of business. Twitter can work for large companies, but for small businesses, it’s just not worth it. Instagram is a great website for photographs but we’ve found it to generally be a waste of time and Pinterest is also lacklustre. As Facebook is the most advanced marketing platform in the world, we are very happy to work with you in regards to all your Facebook needs. We want your company to be successful, and we’re not interested in hoodwinking you into services which we feel will not benefit your business. If you’ve ever been into Tesco and looked up at all of the adverts being displayed in the entrance, maybe you’ve considered advertising there. When it comes to businesses battling for survival, competition can be tough. Sometimes having a static ad up in the middle of a busy shopping centre can be an incredibly powerful tool. What you can build with these adverts is trust. You can also get your brand out there to people, supplying potential customers with information about your company, and the services you provide. Research from consumer scientists has proven that your average customer will have to be exposed to your brand at least seven times before they will begin to trust you enough to do business with your company. When it comes to Tesco, the average customer will visit their local store two to three times per week. Over the course of a three month campaign they will have the chance to see your advert more than 30 times, meaning trust will no longer be an issue when it comes to them using your business. As all boards are put up in high traffic areas, such as the entrances and exits of the stores, it maximises the chance of your brand being seen by customers! Tesco Board services are run through Open Space Advertising, a company which thrives through Tesco Board advertising. With a huge number of repeat customers, some being incredibly prestigious, Open Space Advertising has achieved brilliant results with Tesco Boards for a very long time! If you are the producer of an independent game but you are unsure of how to get it out there, we have experience in many forms of promotion including: Google Advertising, Facebook Ads, Social Media Advertising, Reddit, Presskit Development on www.indiedb.com and spreading your game all over the internet through all manner of gaming websites. We can also offer advice on landing page creation in order to strengthen your product and lower the bounce rate on your website. We use many different techniques to get results, tailoring our campaign to suit your company. 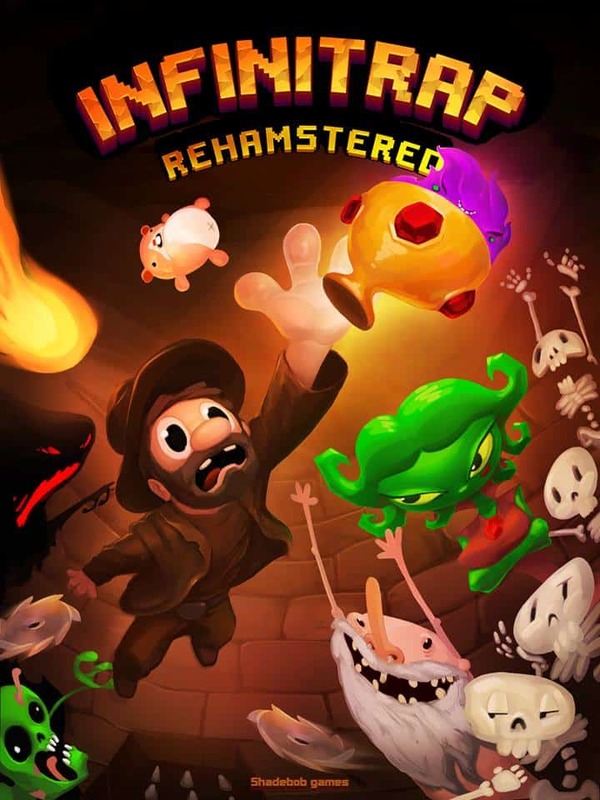 We are currently working with Landauer Games, marketing Star Sonata II and Shadebob Games marketing Infinitrap: Rehamstered Edition!